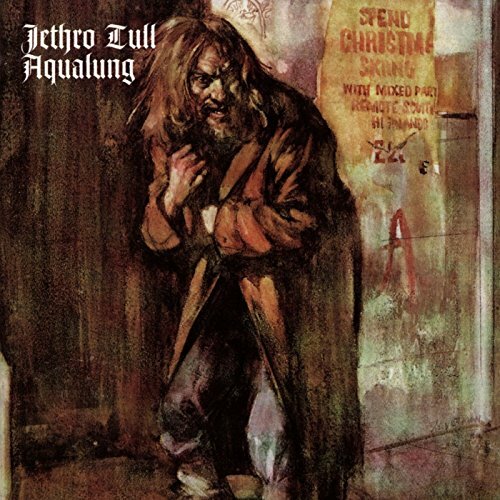 The first image on the page is for Jethro Tull - Aqualung, followed by the original. Also check out the most recent parody covers submitted to the site. That's rightarded...I mean...uh...which hand makes the L? Yeah, I can throw up sockpuppets too - you're such a punk you cannot even use your HANDLE, Sarcastic Paranoid! How can you even stand to stay alive?